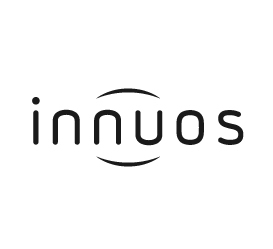 InnuOS - Benvenuti su cinemaesound! 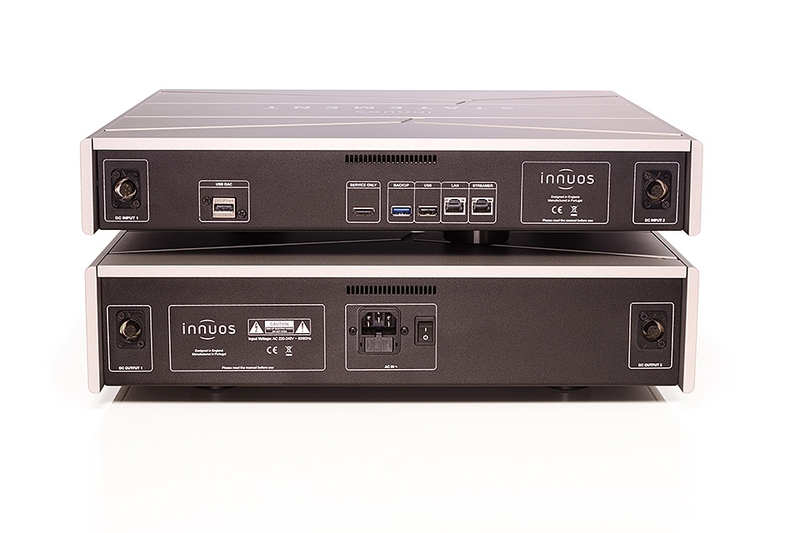 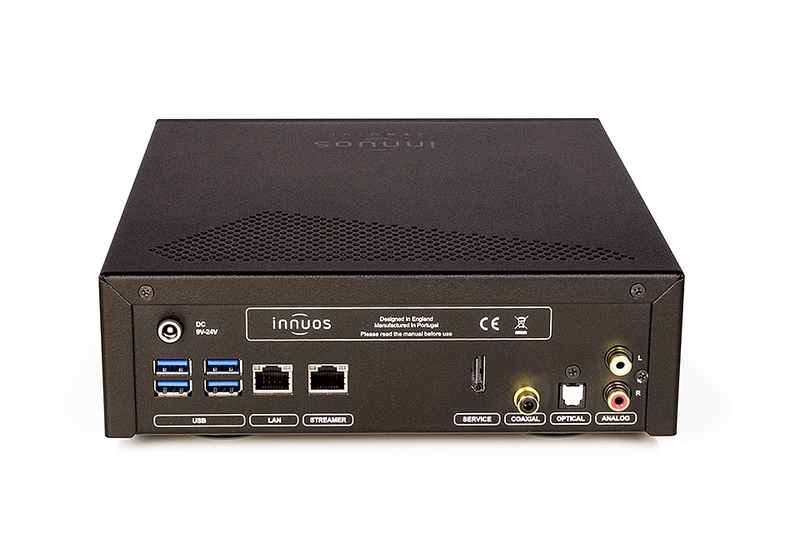 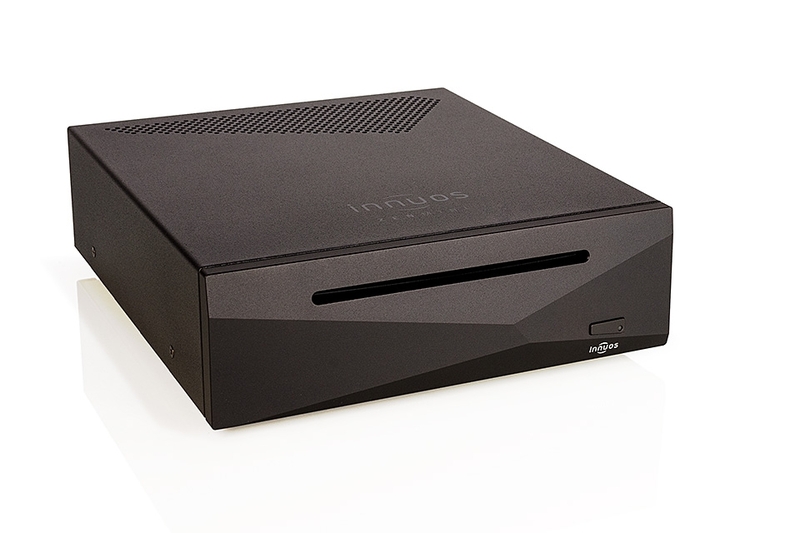 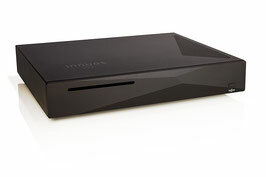 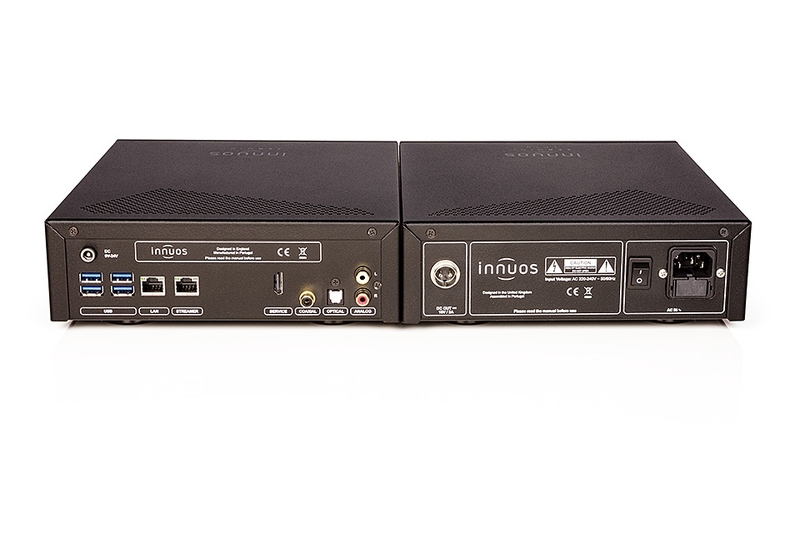 Our ZENmini + LPSU combines the size and flexibility of the ZENmini Mk3 with the sound quality benefits of our LPSU to provide an audiophile-grade server with a smaller footprint. Save €50 by buying this bundle. 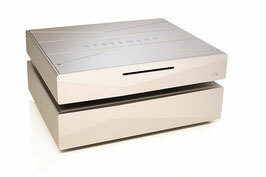 ushing our popular ZENith even further, the new MK3 includes a Triple-Linear PSU with Mundorf CAPS and custom-treated SSD. Ideal for audiophiles who want a smoother, more relaxed sound with a wider soundstage. 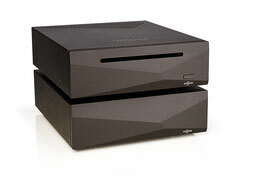 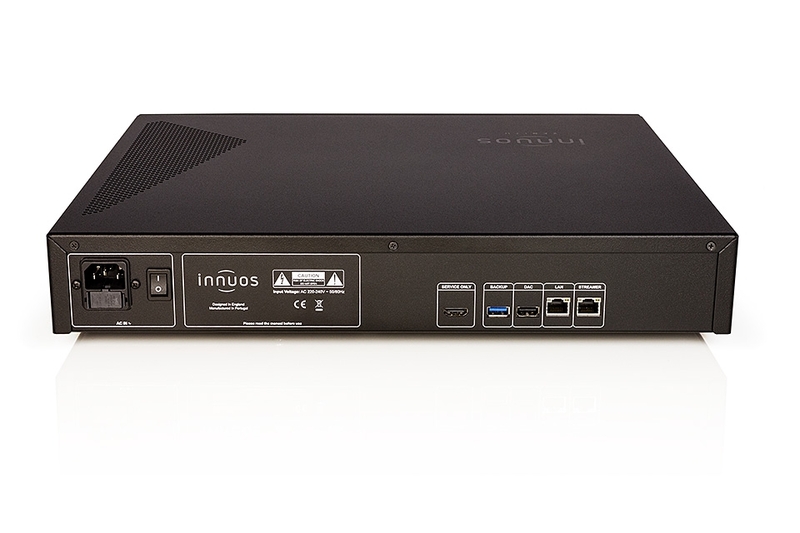 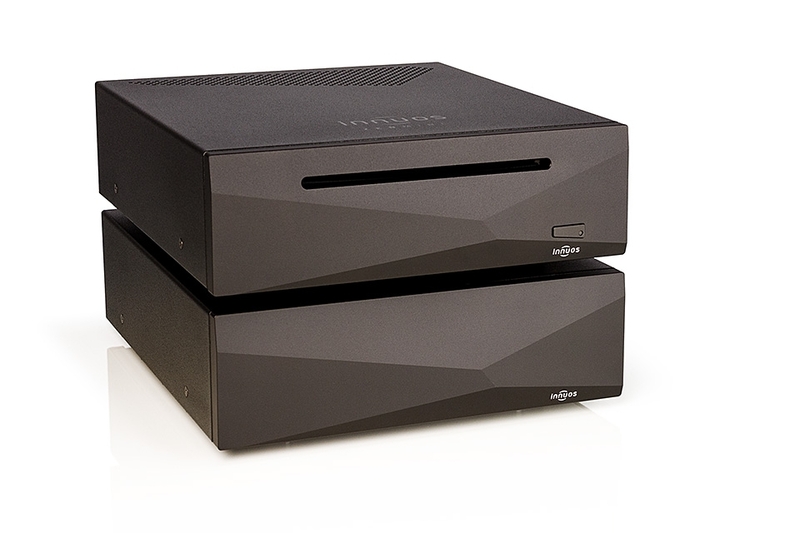 nnuos flagship music server takes Digital Audio to a new level, building on the award-winning ZENith SE.